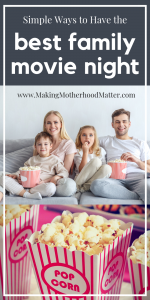 Inside: Read how we make unforgettable memories with these simple ways to have the best family movie night. Plus our top 10 favorite kid movies. I have been compensated by Xfinity for this post; however, I am sharing my own thoughts. All opinions are my own. “Is it time yet?” my daughter asked, again. She was so excited about our epic family movie night. We were out running errands, and I had just one stop left before our family movie night would begin. We ran into the Xfinity store as our last stop for the day. I paid my bill with the friendly sales rep and returned some equipment, while my daughter looked around. While waiting for my receipt, I was impressed with the hands-on demonstrations of customers to learning how to get the most out of their TV, high-speed internet, Xfinity Mobile, Xfinity Voice and connected home solutions. We use the Xfinity Stream app to watch live TV, stream OnDemand content, record TV shows, and to download movies while on-the-go. 1. Dr. Seuss’ Horton Hears a Who! Despicable Me was the movie winner of the night. So next, we let them pick from our eight favorite ways to have the best family movie night. Set out a bowl of popcorn with your other favorite sweet or savory additions like candy, chocolate chips, sprinkles or popcorn powder. Print out admission tickets to the movie for a real-life feel! 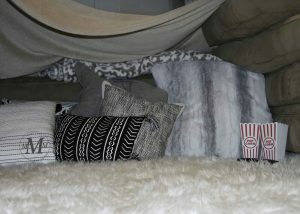 Make a blanket fort with pillows and blankets for tons of fun. Find an activity to match your movie like this Despicable Me slime. Transform unused cardboard boxes into a car to pretend you are at a drive-in movie. String up some Christmas lights to create easy mood lighting. Dress up as your favorite movie character. 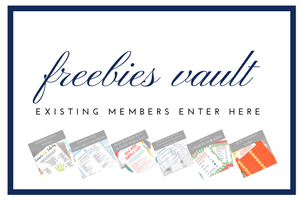 We love creating memories with our kids using these simple ideas to make a normal night, special. Don’t forget to visit an Xfinity store near you. You can make an appointment by logging onto xfinitystores.com (or use the My Account app), once a store location is selected, you can schedule an appointment at a store to make the visit more convenient. 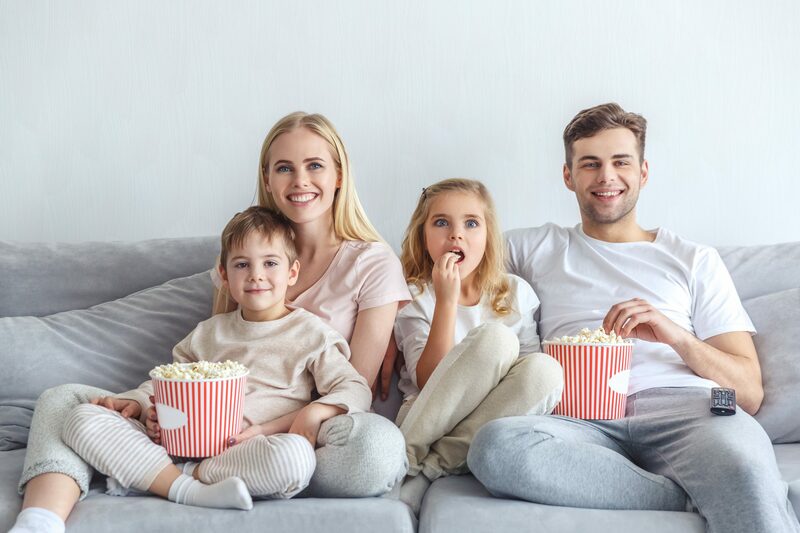 Have you tried a family movie night with your kids? We’d love to hear about it.